Chris Soriano wrote an email to Shark Tank’s Mark Cuban inviting him for an interview in San Diego. Two months later, Mark Cuban flew down to San Diego to support Chris’ mission. All this was achieved by Chris’ 1° of separation rule. In this workshop he will share how he has connected with billionaires, presidents, and elite special forces. He will share how you can apply effective strategies to connect with the world’s most influential people. 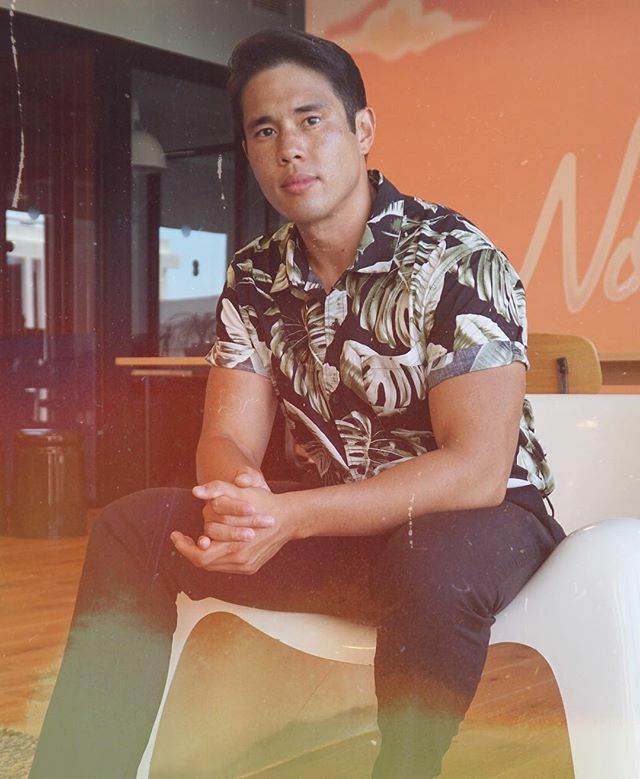 Chris Soriano is an entrepreneur, philanthropist, writer, and director who is dedicated to helping people fight for their dreams. His motto is to find a way when there is no way. A victim of gang violence at 13, Chris was hazed into a latino gang. From there he witnessed death at an early age. He was home schooled to avoid being harmed. When Chris graduated high school, he applied to college and was denied based on his low grade point average of 2.10. He sent an e-mail to the president of San Diego State University asking to reconsider his denial on his admission application. Two months later it was approved. All this was achieved by Chris’ process of following your passions, and not letting anything stop you from achieving your dreams. Chris is the Co-Founder and CEO of Clever Talks, and an Author at 16.